We are delighted to be a Squarespace Circle Member, and selected as the only Squarepace Authorised Trainer in Ireland, (one of 50 trainers around the world!). 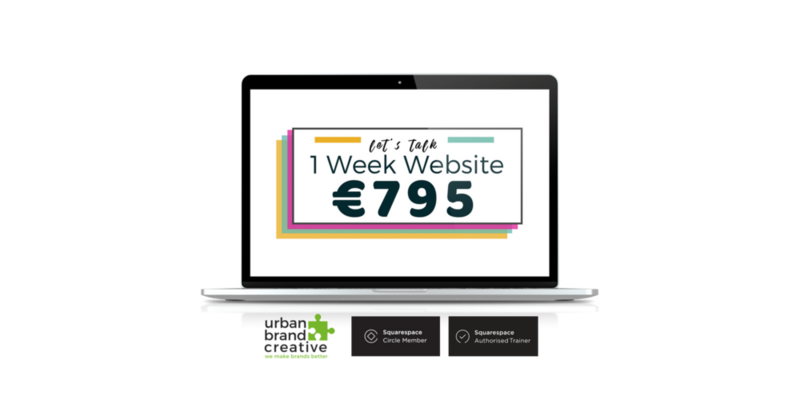 Urban Brand Creative are not just recognized Squarespace website design specialists, we are delighted to be a Squarespace Circle Member, part of a community of experts, and selected as the only Squarepace Authorised Trainer in Ireland, (one of 100 trainers chosen from industry leaders around the world!) #Honoured. Squarespace makes beautiful products to help people with creative ideas succeed. The Squarespace platform empowers millions of people — from individuals and local artists to entrepreneurs shaping the world’s most iconic businesses — to share their stories and create an impactful, stylish, and easy-to-manage online presence. 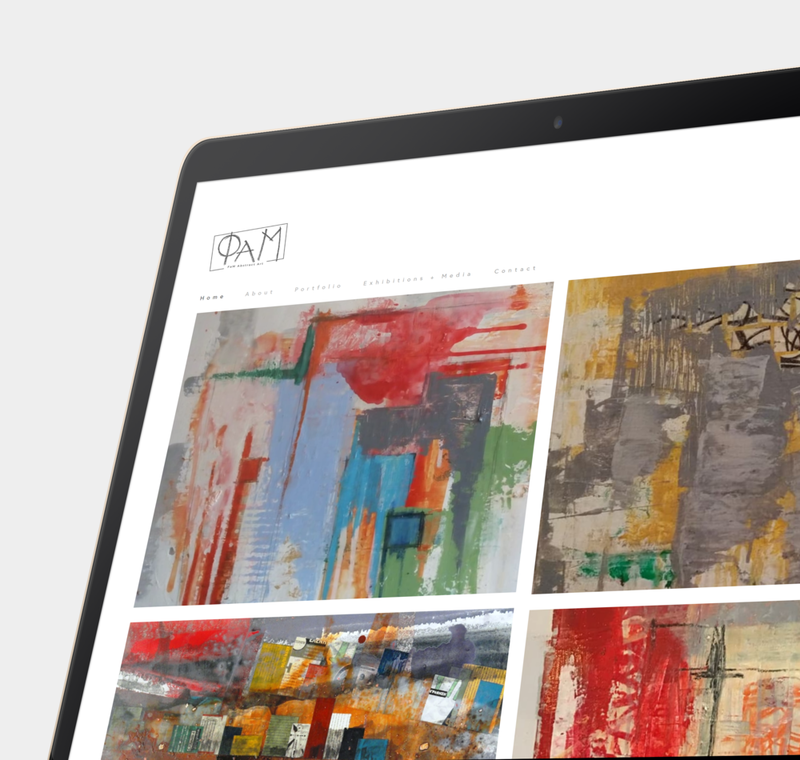 A timely, but not rushed, lovingly created professional website. 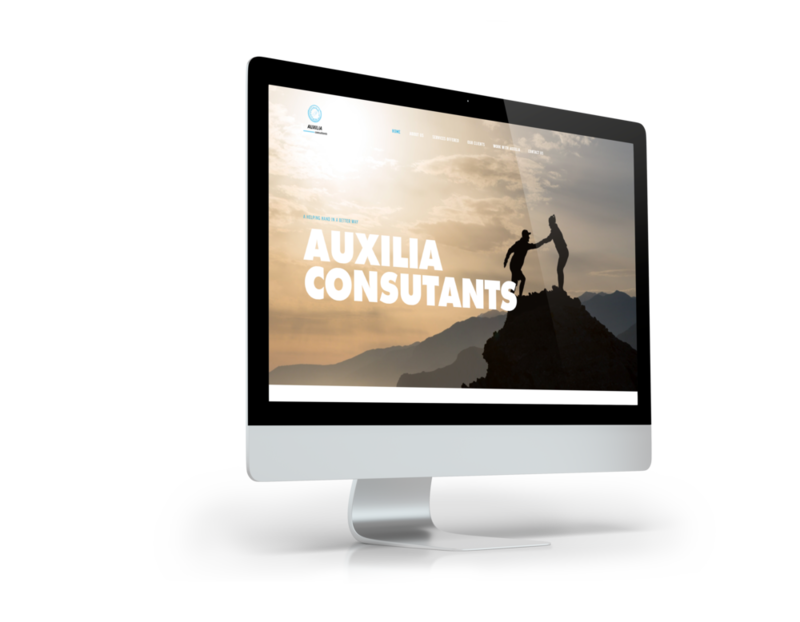 Ideal for start ups, small businesses and service providers who don't need an overly complex project, but still want a beautifully bespoke & gorgeous website. 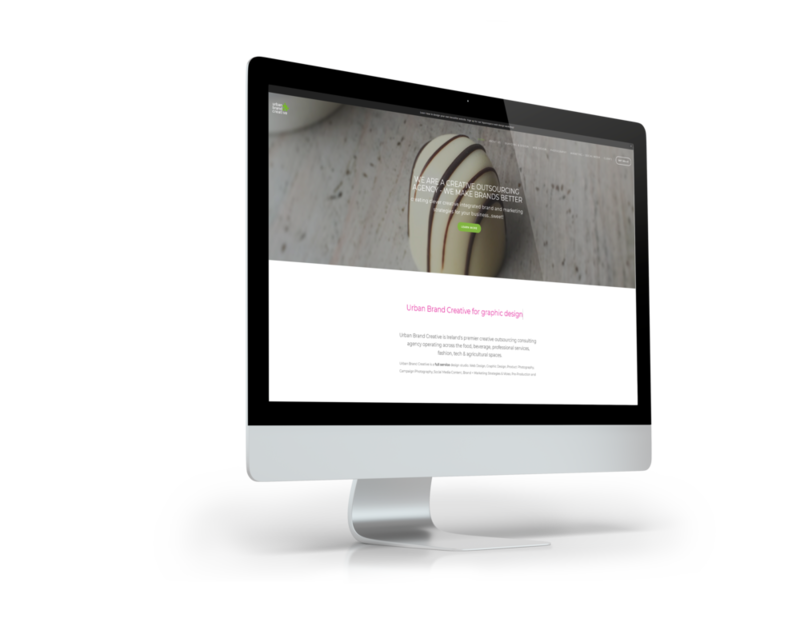 As both a Squarespace Circle Member & Squarespace Authorised Trainer, you can trust us to deliver beautiful bespoke websites for your business. 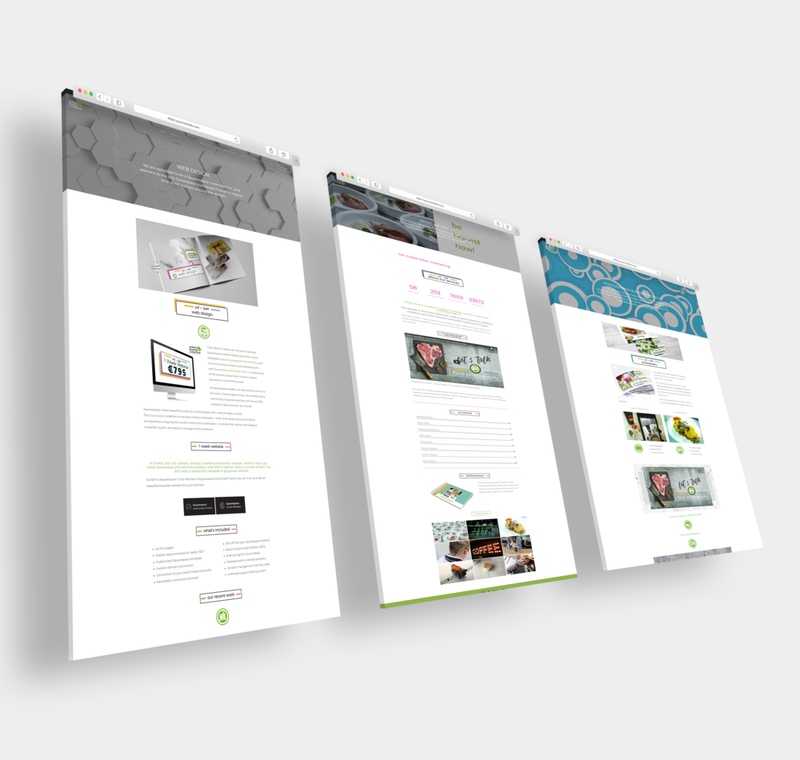 We love working with Squarepace, as it give complete control to our clients. 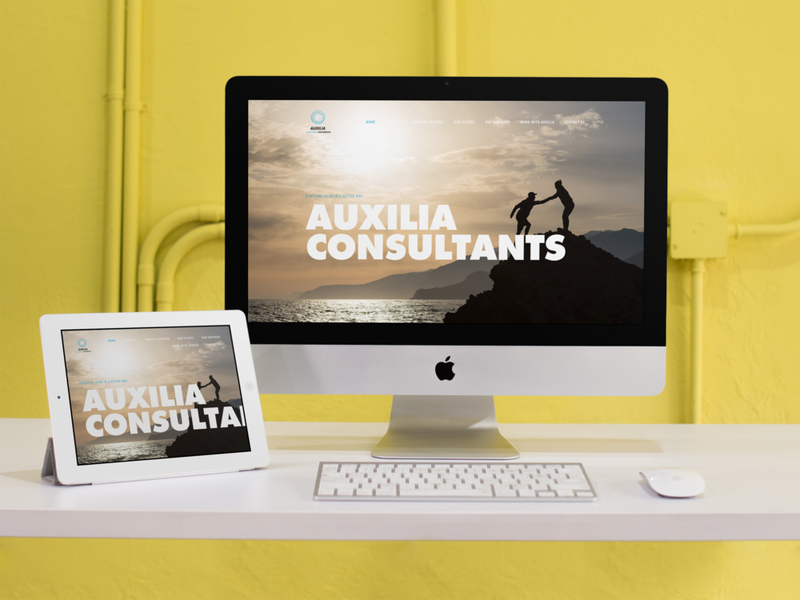 We help you work with a selection of elegant website templates, and then create beautiful bespoke websites for your brand or company. It is a cost effective, democratic website platform that liberate you from the tyranny of code! 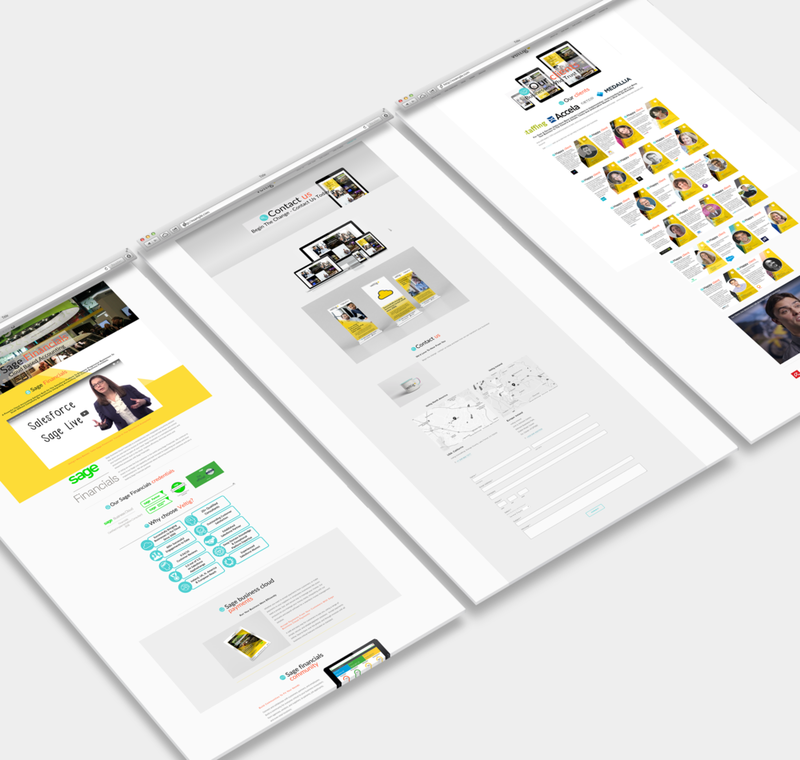 When the design is finished we provide complimentary training during the handover, to ensure you and your team can continue to update, change and maintain your site, without any additional need or costs for web designers! 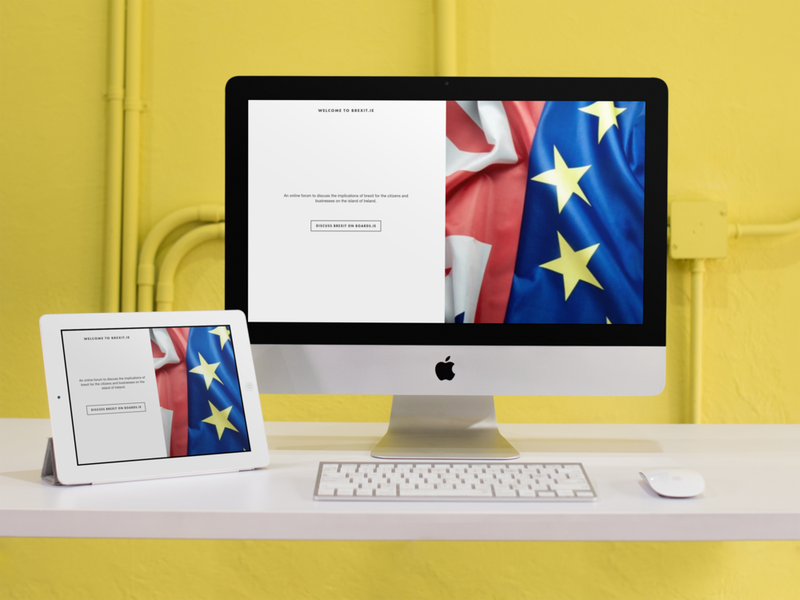 Behind the beautiful interface, Squarespace is an incredibly rich publishing platform. Here, you can find an exhaustive list of everything the Squarespace platform can do.